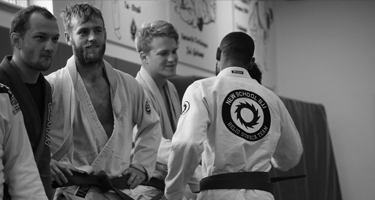 New School BJJ London – Old School Spirit, New School Jiujitsu! Welcome to New School BJJ and thank you for visiting. We have schools in Battersea and Willesden and offer a varied range of classes for both adults and kids. We also teach children with behavioural and learning disabilities. We are a friendly bunch, our teaching is scaled and playful and our door is always open. We have eight black belt instructors teaching at the academy and between us have won International medals in Japan, UAE and Europe. There are many benefits to Jiu Jitsu such as learning self defense, boosting self-confidence, improving fitness and losing weight. You could even go on to become a high level competitor on the international Jiu-Jitsu circuit! You can purchase Term or Annual contracts and we have some great discounts on offer for families and students. Please take a look at our Special Offers if you are a beginner and would like to join our club. We hope you will soon be part of our friendly community. Our curriculum and methods are directly derived from the original Youth Brazilian Jiujitsu programme of Escola de Jiujitsu in Rio de Janeiro, Brazil. Find out what class is right for you and sign up. You can book online once you have decided. We look forward to welcoming you to our club. All of our instructors are CRB checked. 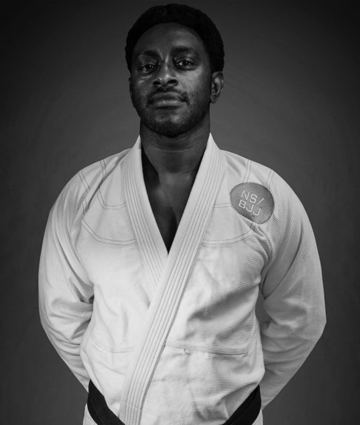 Antony started jiu jitsu at BJJ School in 2005, under the guidance of Felipe Souza, receiving his black belt in 2013. 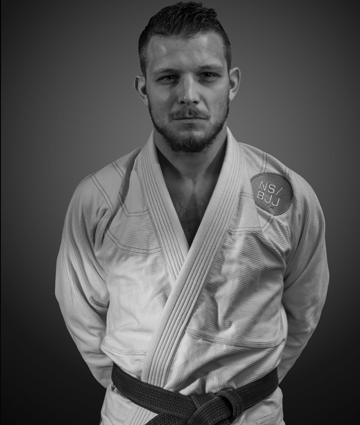 Antony is an accomplished competitor, with multiple British and international titles to his name – most notably becoming runner up at the 2014 World Professional Jiu Jitsu Championships in Abu Dhabi. 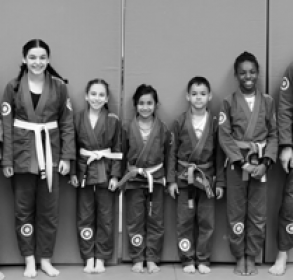 Having co-founded New School BJJ in 2015, Antony takes great pride in growing the burgeoning kids team and seeing the positive effects Jiu Jitsu continues to have on his friends and teammates. 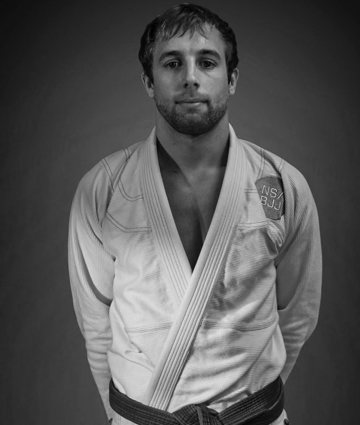 Introduced to Brazilian Jiu Jitsu by his brother in 2009, Nick became immediately captivated. Under the guidance of Felipe Souza, Nick excelled as one of the academy's top competitors. In 2015, he co-founded New School BJJ and in 2016 was promoted to black belt by Helio Soneca. Now leading the academy's advanced adult programme, Nick is a firm believer in the constant evolution of the art, keeping creativity and innovation at the core of his coaching. Eoghan O'Flanagan aka 'the wizard' Eoghan is a black belt from New School BJJ in London; amongst his achievements in grappling/brazilian jiu jitsu. Polaris Pro 7 Invitational Winner. Roll Models Pro Invitational 2017 1st Place. NAGA expert division winner. GRIP Grappling advanced division winner. 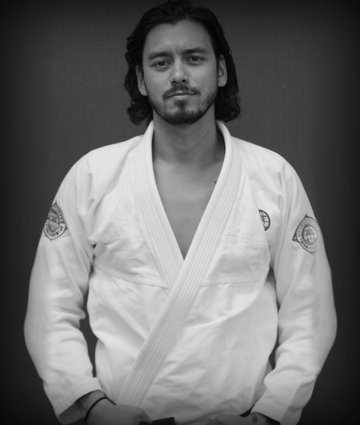 Ed started studying BJJ in 2007 under Felipe De Souza, and more recently Helio Soneca. Since receiving his black belt in 2016, Ed teaches today in the same way he was taught; ensuring his students enjoy the journey while fuelling their curiosity. An advocate of the fundamentals of Brazilian Jiu Jitsu, Ed believes in having a good fitness base along with a multi-disciplined approach toward building a comprehensive system for self-defence and competition BJJ. Known as the 'Drill Sergeant' or 'Jester', depending on the day you catch him, SJ is an accomplished black belt with old school values. Having started BJJ in 2009, SJ achieved black belt status in 2017. 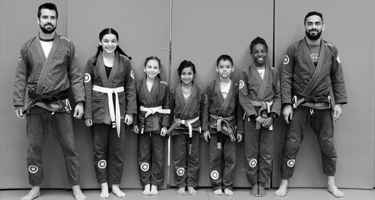 With a unique teaching style that blends hard work, motivation and fun, Stuart always ensures his classes focus on proven technique and fundamental concepts – for both kids and adults. 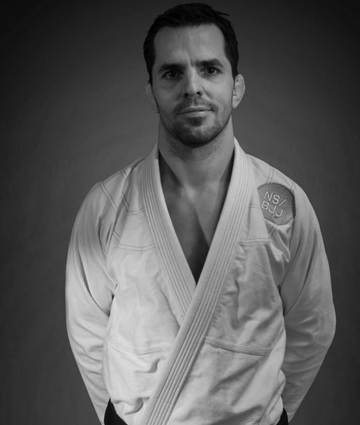 Tamas first started BJJ training in 2001 while he was living in Portugal. 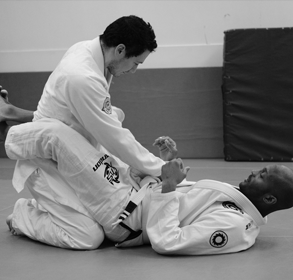 Joining New School BJJ as a purple belt, he was drawn to the gym's friendly environment along with its high level of techniques and training. 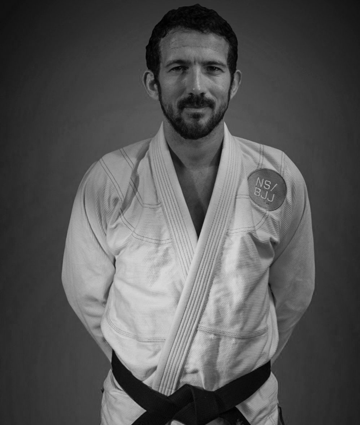 Having received his black belt in 2012 from Jose Leao Teixeira, one of the founding members of the IBJJF, Tamas is one of New School BJJ's regular instructors and also offers a wealth of strength and conditioning experience. Tom is a black belt and teaches adults classes throughout the week as well as being highly involved in the kids programme at the school. Tom began his martial arts train splitting his time between Brazilian Jiu Jitsu, Judo and MMA training. 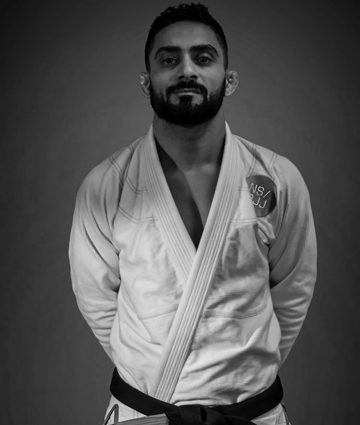 However, his passion led him to eventually focusing mainly on Jiu Jitsu, whilst still working on the standup areas of the art with judo and wrestling techniques. 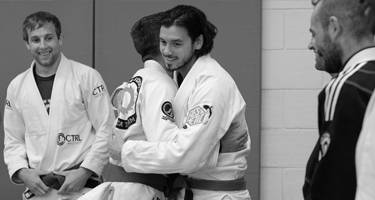 An avid BJJ practitioner since 2009, Simon has trained, taught and competed far and wide. After gaining his blue and purple belts from BJJ School founder, Felipe de Souza, Simon spent 3 years living in and travelling across Asia where he achieved brown belt status from 4th degree black belt Marcos Escobar. 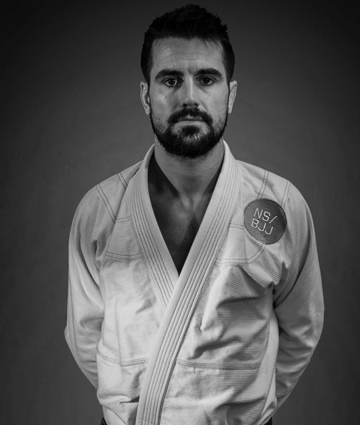 Upon answering the beck and call of London life, Simon returned to New School BJJ to teach alongside his original teammates, where he was rewarded his black belt from Helio Soneca in 2017. A former amateur boxer and qualified strength and conditioning coach, Olly has been training with new school since 2014. 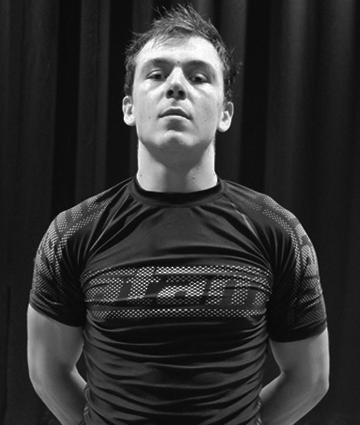 A keen no gi player, Olly trains in freestyle wrestling to help with his all round grappling game. Olly has also trained extensively in functional movement under the likes of the world-renowned Ido portal to add new, innovative training methods to his already unique skillset. We have some great special offers and discounts available on Memberships and Beginners Trials. Don't miss out on our Starter Pack discount if you are a beginner. Starter pack first month £150 (saving £40)! 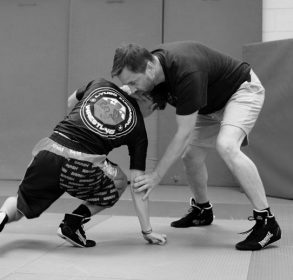 4 week beginners course covering fundamental defence, attacks and principles. 20% discount to people referred from a student, starter pack offers for first month with gi belt. 20% off to service personnel. 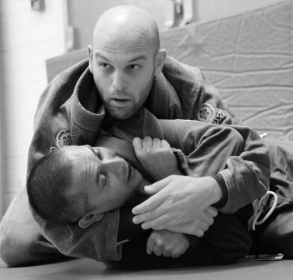 "The best part about NSBJJ is that they have a dedicated team of instructors and there is always a black belt at every session. By the time my daughter turned 4 years old I was already attending classes regularly - sometimes at lunchtime and then again in the evening so it was natural to sign my daughter up too. It's amazing to see how much she has learnt and I am very proud to see her involved in an activity that will aid her development and equip her with life skills for the future. " "Once I started training here, I very quickly felt at home. Every class is such a great moment for me; the atmosphere is really good and people from white to black belt are all very open and friendly. There is also a serious level of jiu jitsu here. From Master Helio Soneca, who goes back to the roots of jiu jitsu in Brazil, to the many black belts who teach here every week, the standard is very high, trust me!" "My son has been going to the Brazilian jui jitsu classes for almost 3 years now. I'm very impressed with the way Anthony and Tom teach the kids with the games they play and how well they treat the kids and form bonds with them which means the kids in return show respect towards them and learn discipline." 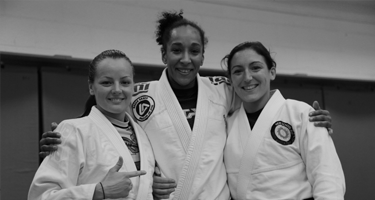 "My three children have been training BJJ since 2012 and competing regularly for the last 5 years. BJJ is a gift, not only have my children gained life longs friends and coaches who have become an extension of our family, but they have a confidence and belief in themselves that is true and pure. The discipline and focus they have from training has filtered through to their daily lives and school work it's the gift that keeps on giving." 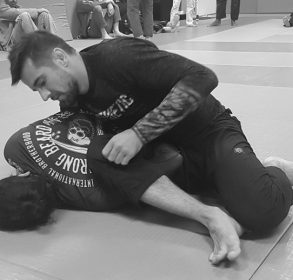 "I have trained at a few different clubs throughout the years and find the instructors, students and atmosphere at New School BJJ the best I have experienced, and it has become my home from home. I travel 9 miles from my home to train here even though there are plenty of clubs closer to me, which is testament to the standard of this one." 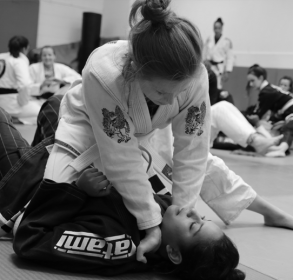 "Before I began at New School BJJ I had been doing ballet and because I thought New School BJJ was brilliant I dropped ballet to do two BJJ classes a week. I love learning from my teachers so that I can advance my game. After having trained for the past eighteen months I have grown stronger in my mind, become tougher physically and can defend myself." © New School BJJ 2018. All rights reserved.